JA Designs is based in South Lake Tahoe, CA. We provide custom home designs and planning, drafting, full sets of construction documents, structural design, and interior design. 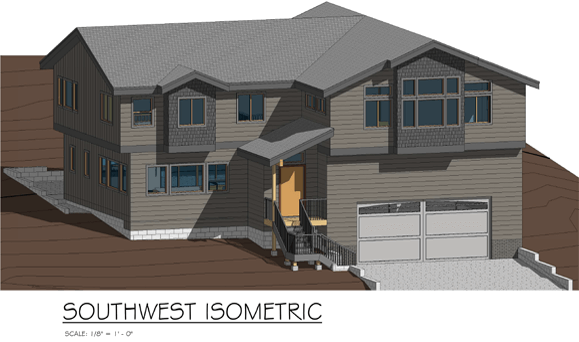 Our projects include new construction, remodels, additions, decks, garages, and commercial applications. 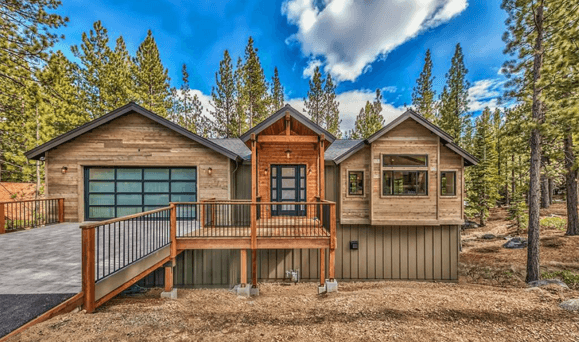 Lake Tahoe as well as the Bay Area, are stringent areas to build, and it is important to find a Designer that can navigate the local jurisdictions. 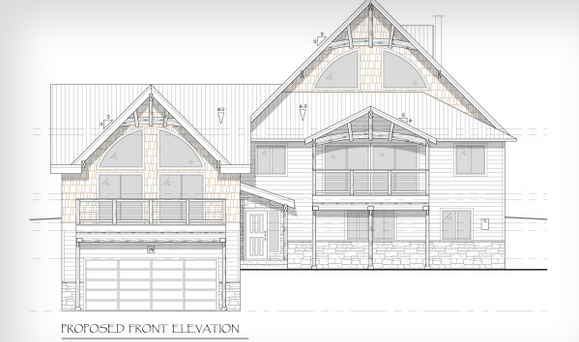 Our detailed drawings are recognized by the local building agencies, and can be used to secure a permit for your project. Working directly with engineers, architects, and contractors, our designs meet the structural criteria of today's building codes. We pride ourselves on taking project cost into consideration, thus striving to provide designs that do not exceed the expected budget. JA Designs is a unique company, in that we are able to integrate interior design, as well as structural design, to provide awe inspiring finished buildings. 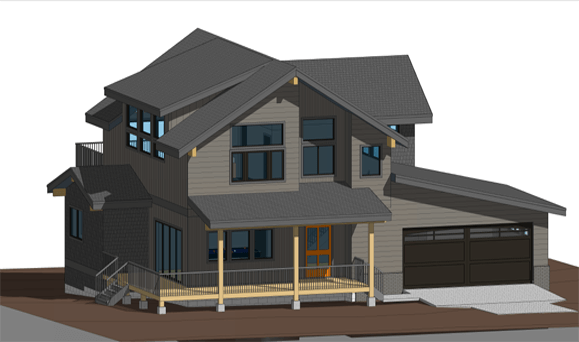 In addition, we are capable of 3D modeling and renderings for a realistic 3D preview of your project. We enjoy taking a variety of projects. From initial ideas, to design development, and through construction, our clients vision is realized. With the help of our experienced staff and creatives, custom home design and style are integrated with passion and detail. Located in beautiful Lake Tahoe, CA, we look to our surroundings for color, texture, and inspirations. Whether your personal taste is rustic, contemporary, or traditional, we will tailor to your style to create a timeless home or space.